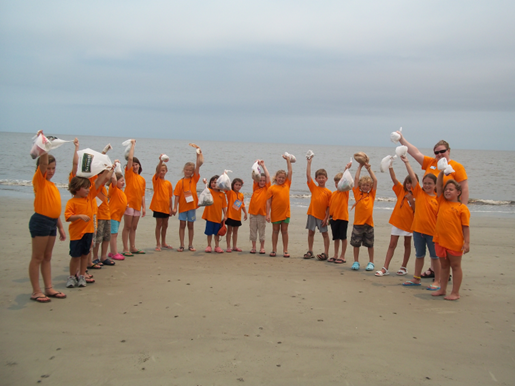 ← First boat disposal for Clean Marine Beaufort project and World Oceans Celebration! 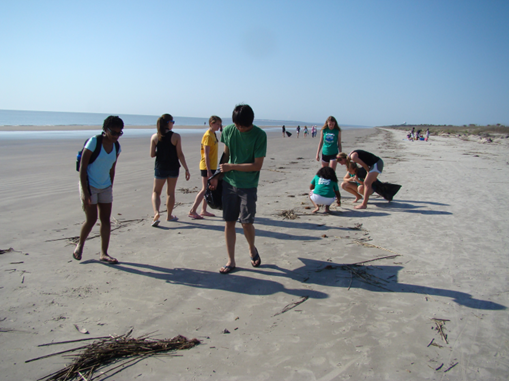 This entry was posted in Grants and Projects, Marine Debris Characterization, Mobile Applications and tagged Citizen Science, Georgia Sea Turtle Center, Jekyll Island, Marine Debris Tracker, NOAA Marine Debris Program. Bookmark the permalink.